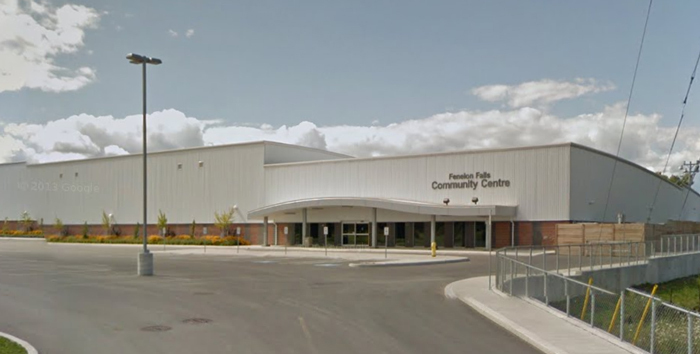 The Kawartha Lakes Country Living Show can be found at the Fenelon Falls Community Centre, 27 Veterans Way. Postal Code for Navigation: K0M 1N0. Use the following link for directions from your current location. Parking is available free of charge at the Community Centre. Parking is also available on surrounding streets.